It's time for new Weekly Deals! Check out the latest sale items in my Online Store here. 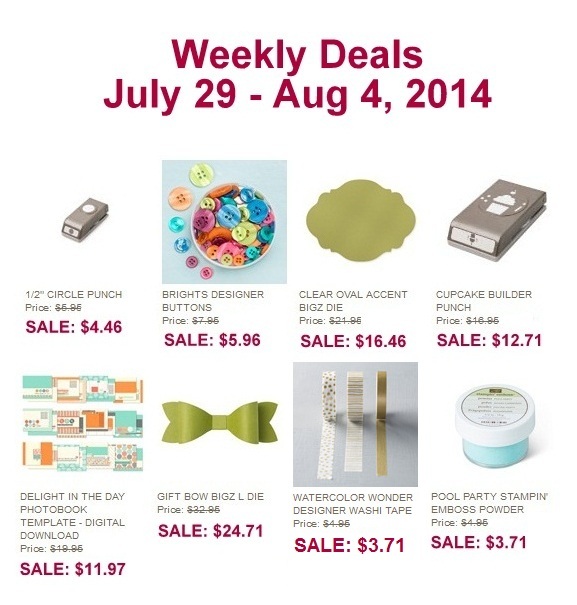 The Weekly Deals end next Monday, August 4th.